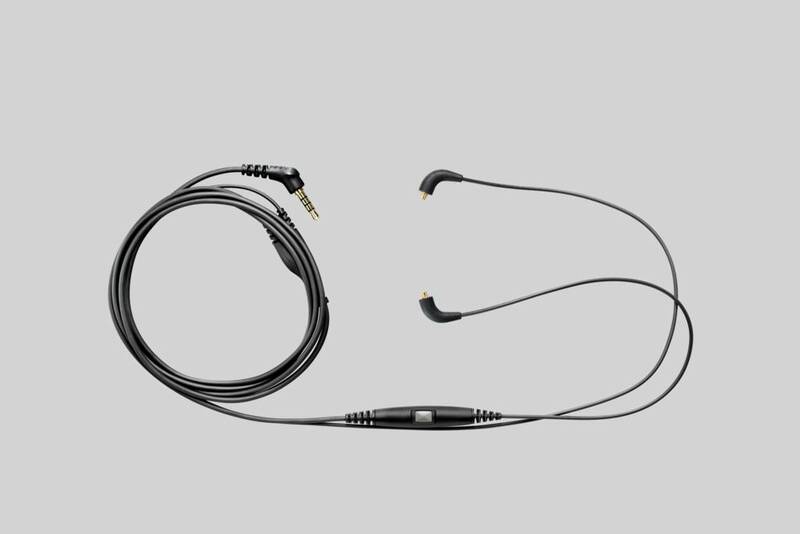 Transform detachable Shure earphones into a stereo mobile headset. This accessory cable transforms your detachable Shure Earphones (SE215, SE315, SE425, SE535, SE846) into a stereo mobile headset. Integrated one-button remote and mic allows you to answer or end calls and switch back to audio. Works with most music-enabled phones with a 3.5 mm jack including Google Smartphone. Length: 145 cm / 57"